IN SCENES reminiscent of hacking drama Mr Robot, Commonwealth Bank's customers have had their credit histories seemingly wiped out this morning. Credit card balances disappeared both from the major bank's smartphone app and its online banking facility, NetBank, around 8am according to Aussie Outages, instead showing only the funds customers had in savings. The Commonwealth Bank's digital problems also appeared to wipe out the balances of home and personal loans, travel money card accounts, and affected bill payments using BPAY. It's not known if the BPAY issues will cause delays for scheduled payments. 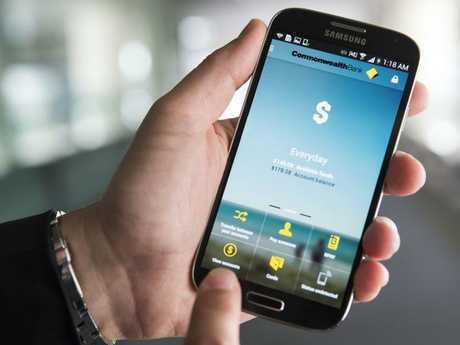 CommBank customer’s have had their credit historys wiped in a glitch. 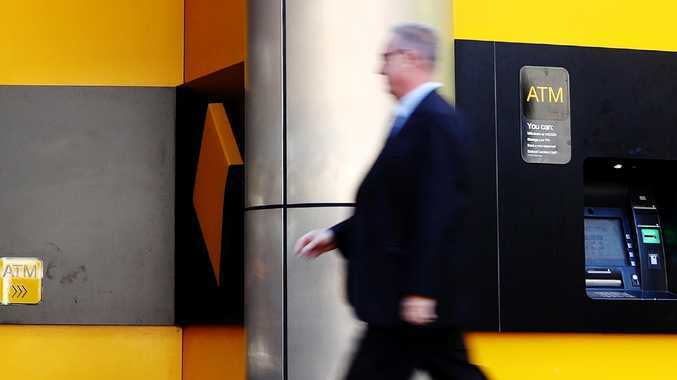 The Commonwealth Bank's issue was not part of a scheduled digital update, with the last upgrade rolled out on 4am Sunday, and its online team said the Bank was "working to rectify the issue as soon as possible", with a fix expected at 10am. The Commonwealth Bank did not issue a warning to its customers, however, and has yet to respond to media inquiries about the outage. Many customers, worried their accounts had simply disappeared, took to social this morning to find out where their financial details had gone, why they could not transfer funds between accounts any longer, and express annoyance with the situation. Frustrated by a lack of communication, Morgan Wilson (@explodedlibrary) asked the Bank when they would alert customers to the fact that "a serious outage" was occurring, while others were simply surprised to see their loans had vanished.